his chocolate days were the stuff of legends. wish he stayed there longer. but things worked out pretty well for him in the end. 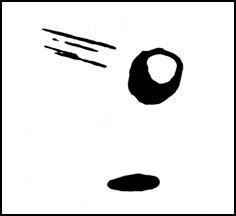 I remember seeing him in an old 411, I think it was issue #9. It was that one where there's dudes askin him "where you like skatin' at n***a?" I always thought that was a riot. Racism in America is a funny thing. As a black dude, I occasionally drop the N bomb amongst black folk that I'm very comfortable with (never older folk).And because of changes in linguistic norms, this is totally ok. 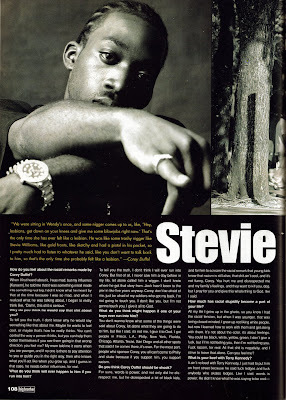 But for young Corey Duffel to denounce the homeboy Stevie as a "trashy n****r,"= career killer. It's a funny way that we all continue to pay for racism and the sins of the past. I wonder if any of Stevie's homies ever caught up to young duffel. I'm def. sure that he's never dared to come through to Philly. That being said, Stevie's part in the Chocolate Tour is still one of my favorites. Skatin' to Big L and just bein' a boss. His style got sooooooooo smooth. 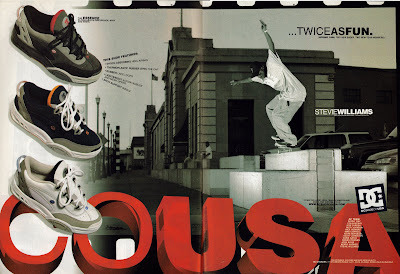 My favorite Stevie story has to be when him and Rasoul stole Jesse Rendell's brand new shoes right off his feet. Pretty baller to steal the mayor's sons shoes across the street from city hall if you ask me. nice. 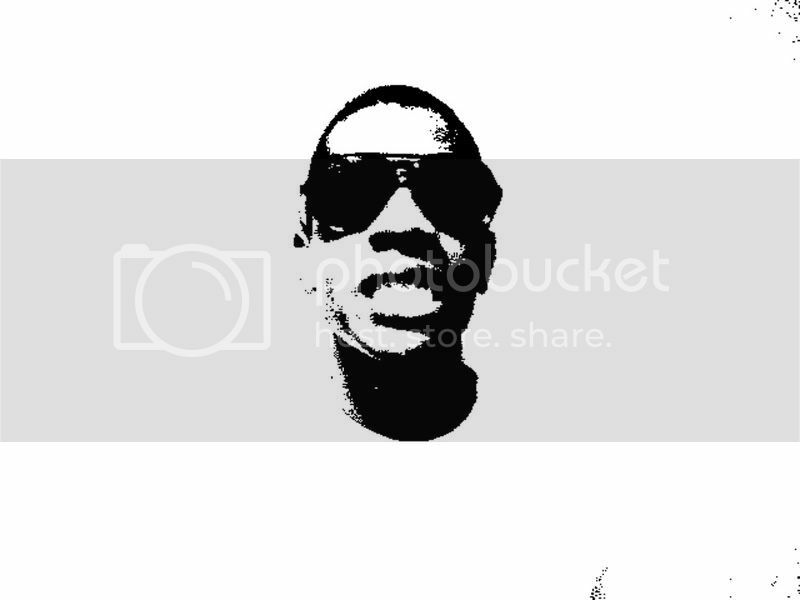 In that Reason part, is the Black dude before Kalis @ 2:11 Kevin Taylor? That Chocolate Tour video has gotta be one of the worst quality clips I've ever seen. Totally unwatchable. 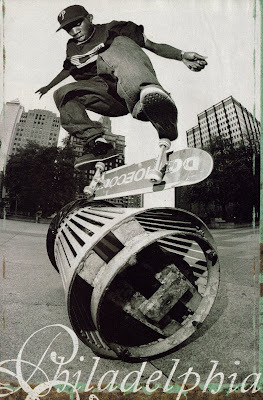 All that Love Park footage is amazing. Never got a chance to skate there. Looks fun as hell. I'm actually surprised that Duffel's skate career is still plowing along with sponsors and video parts and everything. yeah, dude really is an inspiration. i wish he would've hung around chocolate a little longer too but i understand why he left. i know that tour clip looks hella rough but that's all i could find... and wasn't about ready to have this post without that joint in it, no matter how bad it looks (which is really bad). it's too bad but completely understandable that the asphalt anthology site with all the girl/choco videos apparently got taken down. Yes Meza I'm talking to you. That 4th photo is what your videos should still be like to this day. The last photo with Stevie doing the b/s nosegrind has two of my buddies in the far background - they were on a skate-trip from Saskatchewan. Apparently he was trying a s/s k-grind and got into the nosegrind. He didn't land it. Sick photo though! 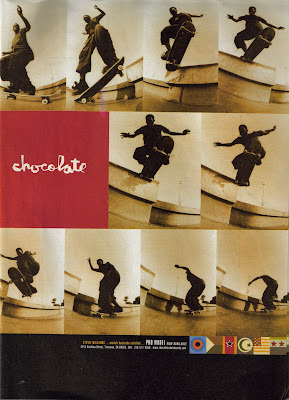 the only time i've ever seen stevie in person was one night when him, keenan, and richard mulder rolled through the city to get some footy for the chocolate tour video. me and my boys knew keenan from way back when so we all just decided to have a huge skate sesh together. some of the footy they got that night ended up in the chocolate tour video. 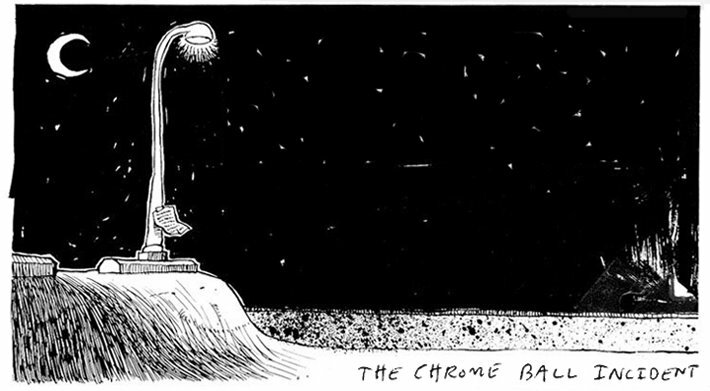 Asphalt Anthology is still up and running. the first photo of the switch bs heel is just too ill! 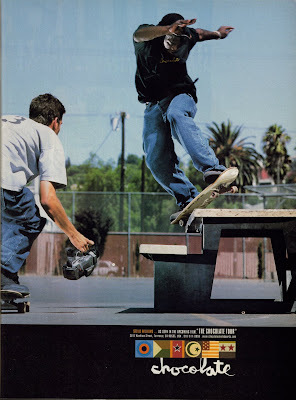 when Stevie was comming up he had it all, amazing style and sick tricks. Love Park era were his days. He is still sick, but, ok, these are other times and Stevie is older. Why did he leave Chocolate again? I thought he left Chocolate to join Kayo and start DGK? He pretty much saved Kayo. All they really had before in terms of board brands was Expedition, which was basically nothing as far as a brand.